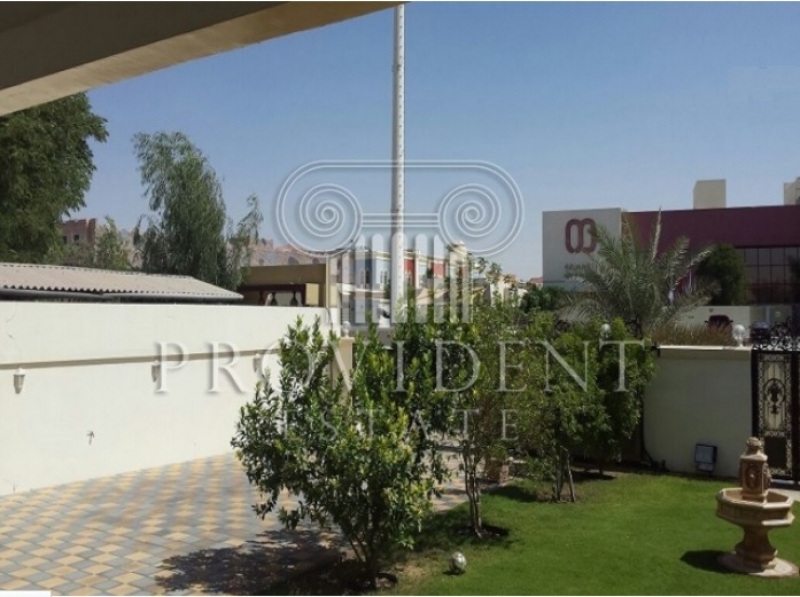 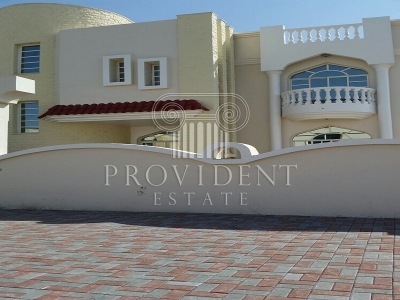 Upgraded 4 bedroom villa with beautifully landscaped garden. 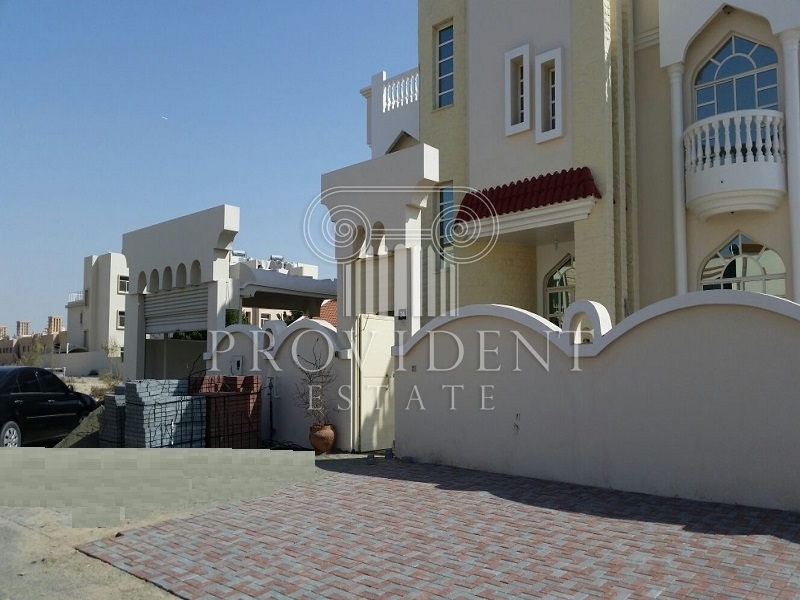 Mirdif consists mainly of villa developments, or single privately held villas. 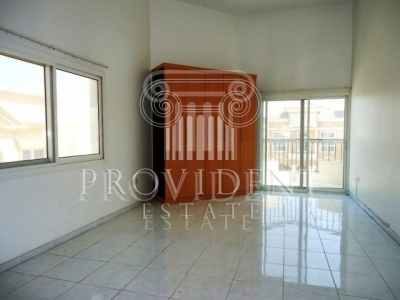 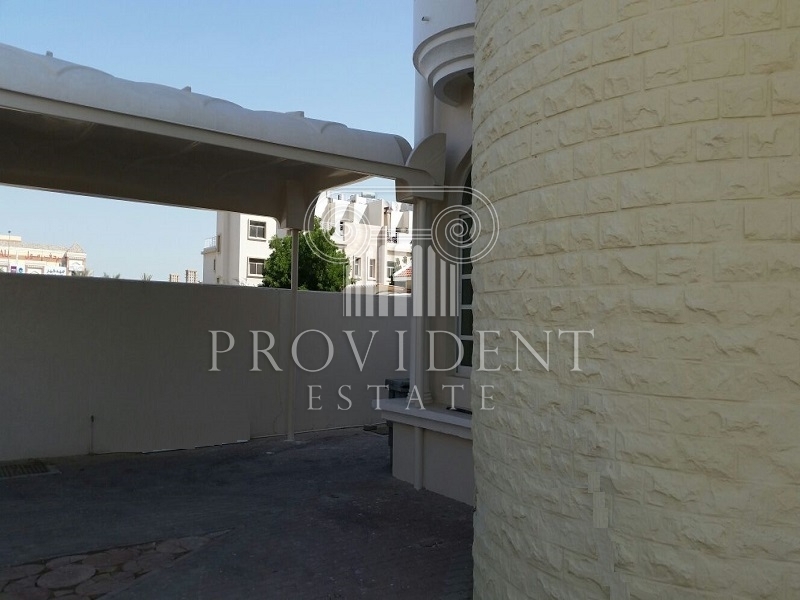 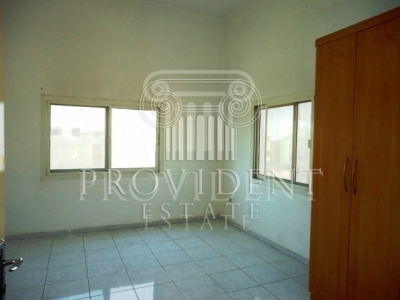 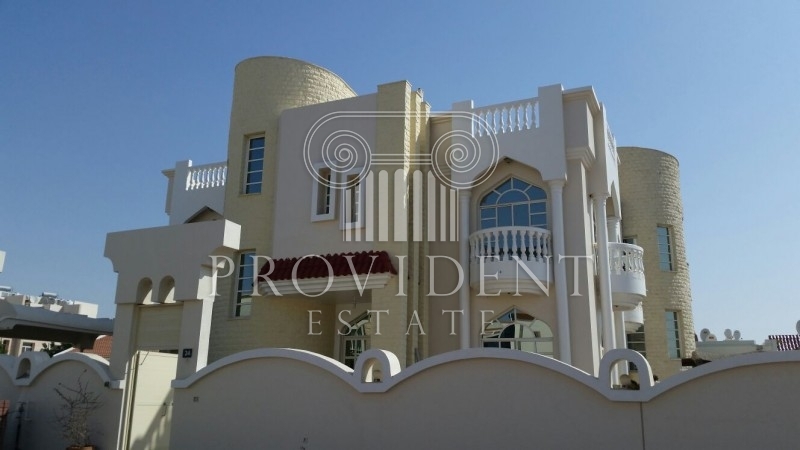 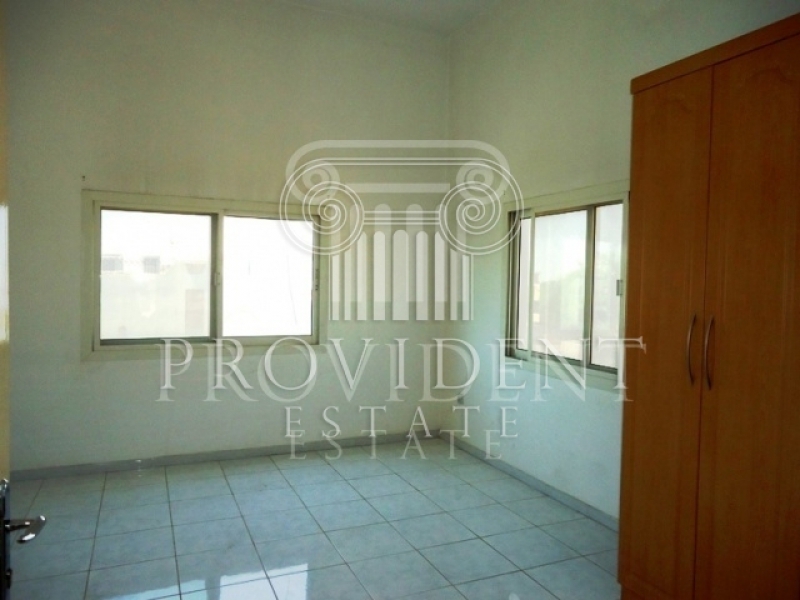 It is elegant and sophisticated gated communities in Dubai. 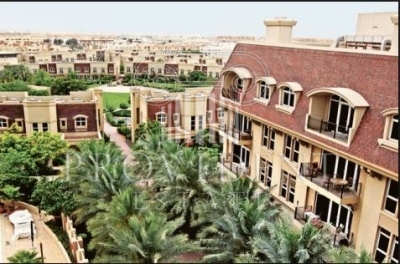 It consists of high-end stylish communities and European style villas.